Let’s start with GB01. Riitek has designed this car kit to add handsfree bluetooth connectivity to your car, in a very simple way: you set a frequency on your FM radio and after paring the GB01 with your phone your are ready to make your first handsfree call on your car. Very simple, isn’t it? 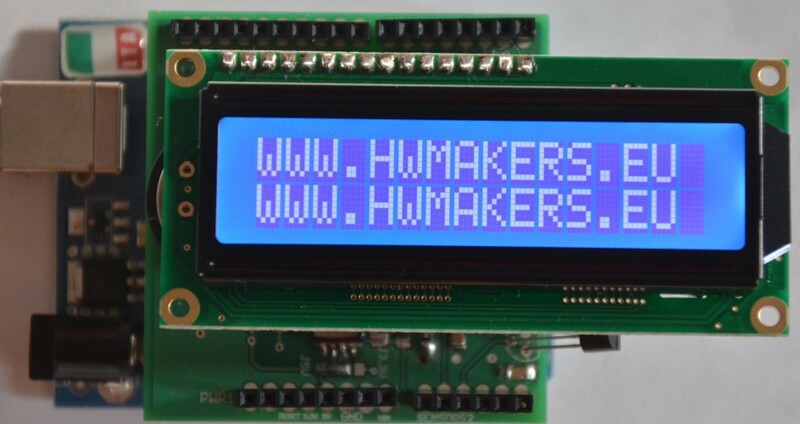 Bluetooth connectivity is available in almost every smart phone or cellular phone and we can say that every car on the planet has a FM radio on board. The microphone is incorporated in the GB01 while the voice can be heard through the speakers used by the radio. Very smart, no doubt about that. GB01 is sold with a USB car adapter with two ports, 1A and 2A, useful to power the GB01 module as well as to recharge your phone. GB01 has to be located on a convenient surface using the magnetic mounting disc. 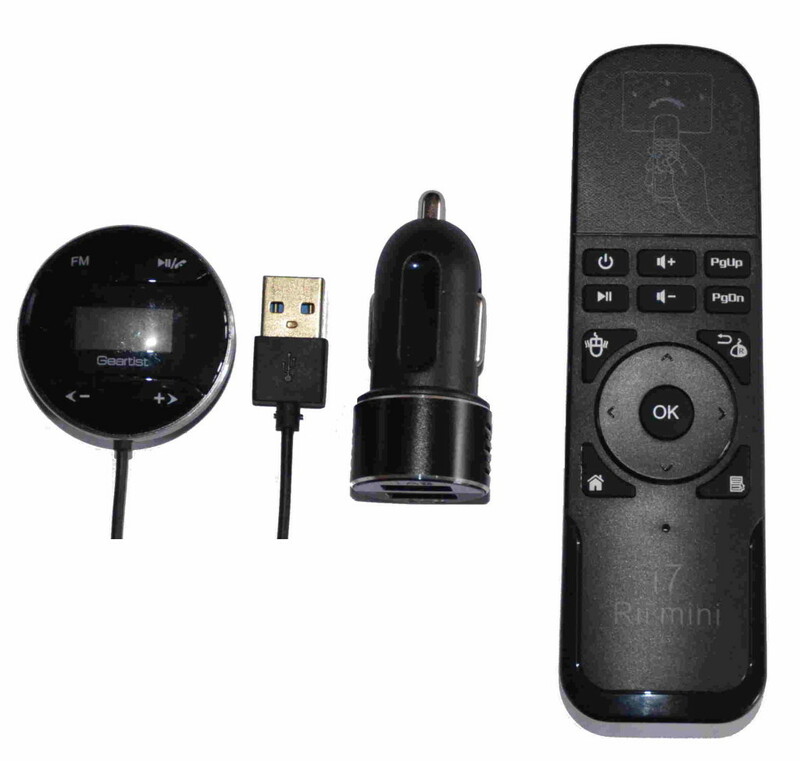 Mini wireless 2.4 GHz Air mouse Rii mini I7 can be used as a remote controller for Android TV, smart TV and computers. Powered by two AAA batteries, after connecting the little USB receiver module, the air mouse will follow your gestures in any direction to perform moving, clicking, dragging of pointer and files; after few minutes will be easy to use this precise mouse. If required, locking and unlocking the mouse is easily performed by pressing a dedicated push button. This entry was posted in Riitek mini keyboards. Bookmark the permalink.